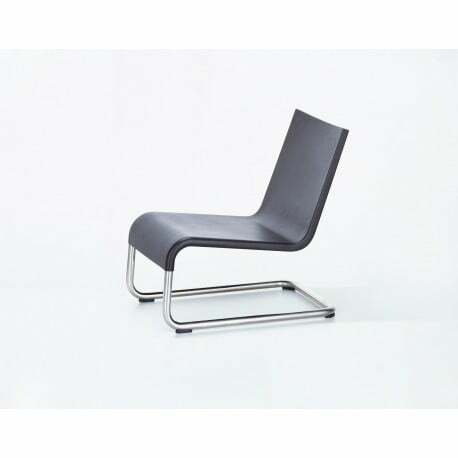 Revealing the same lack of compromise with regard to shape as the .05, the great comfort of the MVS.06 Chair becomes apparent only when it is used. 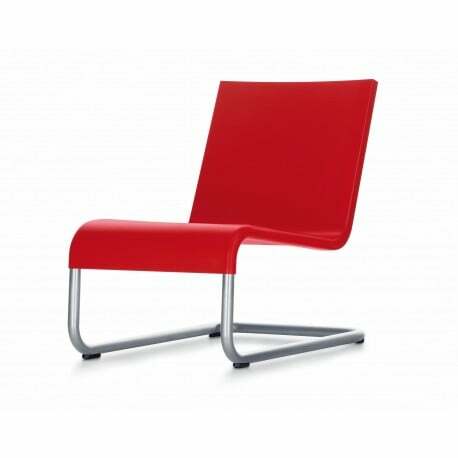 The flexible integrated foam seat and back shell, with foam-coated compound springs in the back, provide a sensation of dynamic seating. 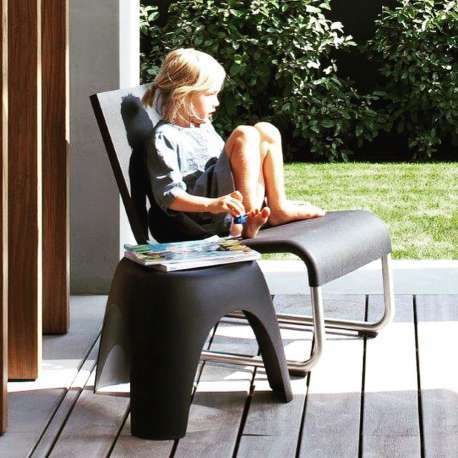 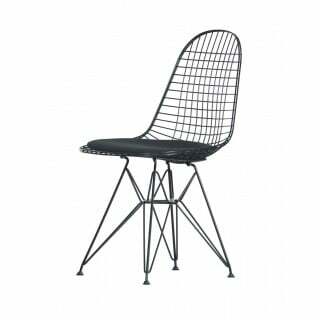 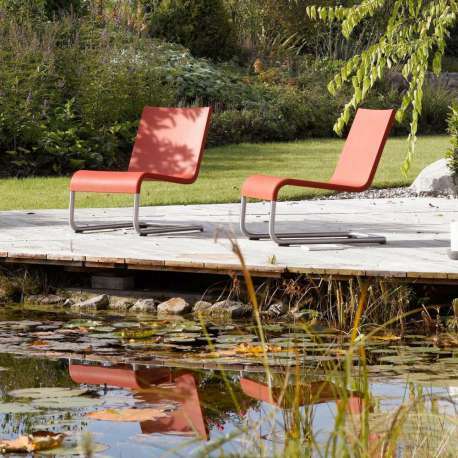 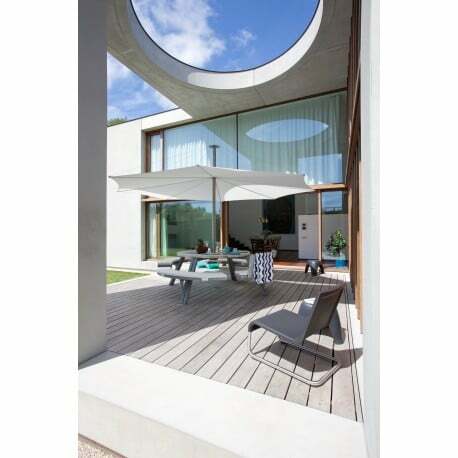 The stainless steel tubular frame means the chair is ideally suited for outdoor use.